Tired of Dynamics NAV Dataports Upgrades? – Simplanova Dataport Converter converts automatically Dynamics NAV Dataports to XMLports. 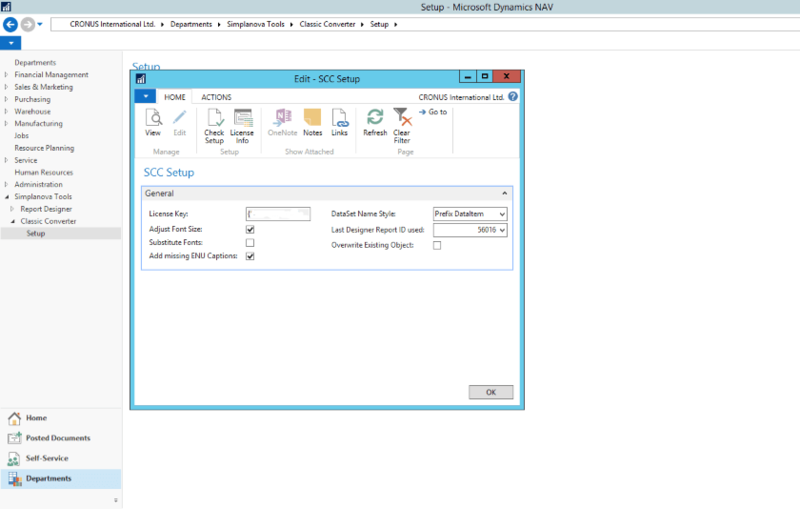 Simplanova Dataport Converter tool converts AUTOMATICALLY* Dataports (supported up to Dynamics NAV 2009 R2) to XMLports (Dynamics NAV 2013 R2 and above). *90% automation in report conversion by Simplanova’s internal estimates. 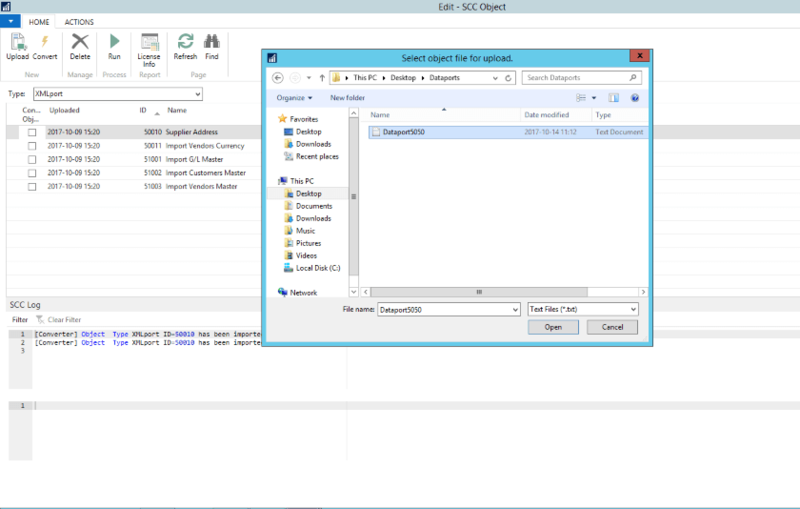 We are providing some screenshots from Simplanova Dataport Converter – See how Dynamics NAV Dataport is converted to XMLport. 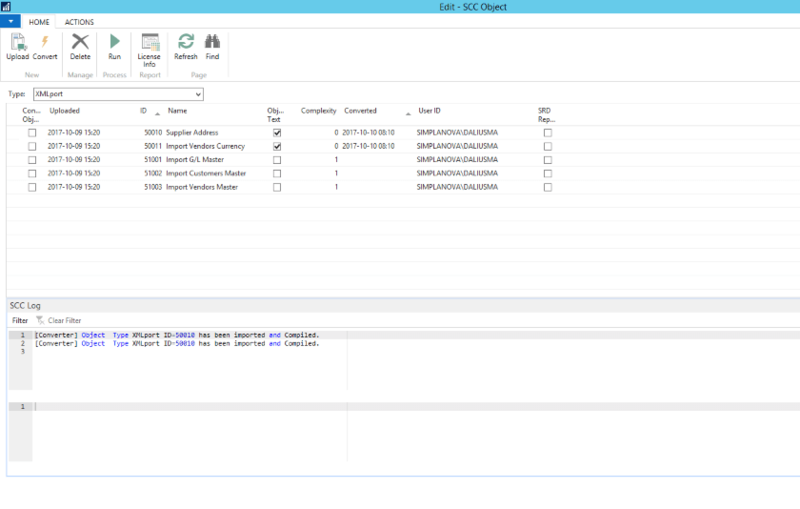 Create Dynamics NAV RDLC reports up to 92% faster with Simplanova Report Designer. converts AUTOMATICALLY* Classic Dynamics NAV reports to RDLC format. Tired of Dynamics NAV Dataports Upgrades? Simplanova Dataport Converter converts automatically Dynamics NAV Dataports to XMLports.